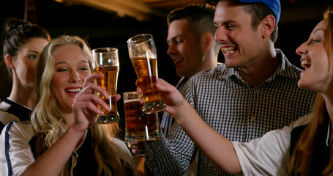 Downtown Salt Lake's Best Bars are featured on this page of our 2019 Visit Salt Lake.org Travel Guide. 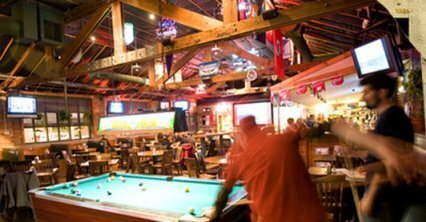 Getting a great beer or cocktail in Utah has never been so easy. 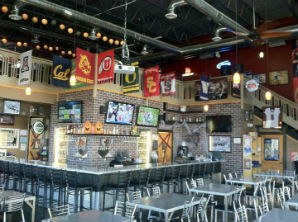 Salt Lake's many bars and hot spots offer up great lunch options, appetizers, dinner, national and local micro-brewed beers, cocktails, sports and entertainment options. 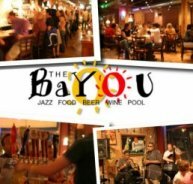 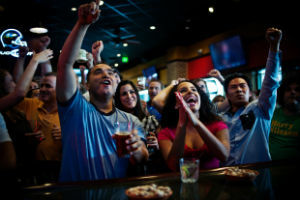 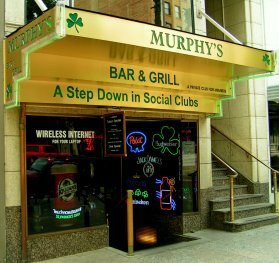 Choose from local joints, sports bars, after work relaxing pubs, piano bars, pool halls or live-music. 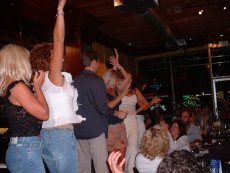 Whether it be rock, jazz, blues, country western or even karaoke nights, Salt Lake's got it going on.